The Danceacise Tutorials© are one of a kind. For the first time ever, we have brought a professional instructor to your screen and combined that with a virtual Precision Mat® displaying real time hand, body and feet placements during the online training. We have incorporated everything you need when learning a dance or exercise genre. Our friendly paced tutorials will get you to where you want to be within weeks. All movements are broken down in easy to learn sections, covering hand, body and feet placements. We want you to get the most out of each tutorial, so we have paced the learning at a speed that will help you keep up and see great results very quickly. 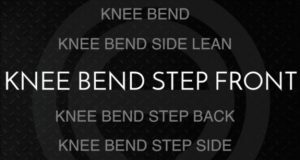 Structured and easy to follow warm up routines with straight forward guidance to get your body ready for dance and exercise. When you have finished, a specially prepared cool down routine follows to ensure your body is prepared and ready for every day life. Timing your movement is an important factor when performing your warm up and dance or exercise routine. 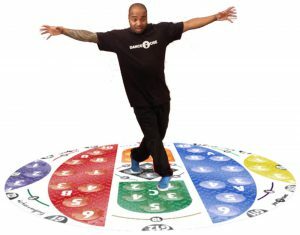 The counter helps you maintain rhythm and perform all movements accurately and correctly. You now have a clear unobstructed view of your instructor showing you exactly where to position your hands, body and feet during a dance and exercise routine. Our specially designed real time animated hands and feet indicators makes dance and exercise more achievable than ever before. If done right, learning is fun and exciting. That's why the team at Danceacise have created 'never seen before' tutorials to get you moving in way you never expected. Learn anything from Street Dance to Ballet or get active with our range of fitness based tutorials. Now is a better time than any, so get started today and enjoy the ride. 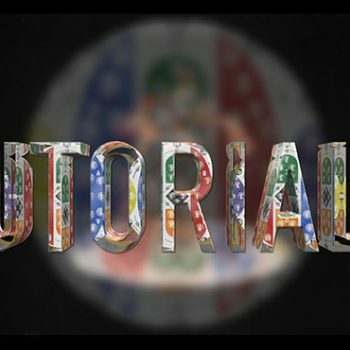 Our structured tutorials are instantly available online. Yes, instantly. You can watch our tutorials at your convenience on a smart phone, tablet, laptop, PC or your smart TV. Whether you want to learn at home, outside or even while on holiday abroad, our tutorials are available anywhere online 24 x 7 at no extra charge. Show your family your new dance moves or perhaps build up your teams morale. Dance and exercise is for everyone. Its fun, exciting and everyone will have a great time. 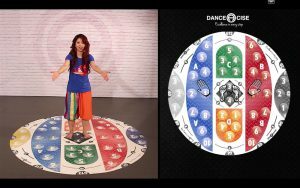 The Danceacise Precision Mat® is a master creation when it comes to learning the art of dance and exercise. Made from industry approved dance skin, the Precision Mat® will be one of the best purchases you make this year. Not only will it teach you to dance and exercise, but it will do this with the upmost precision and accuracy. 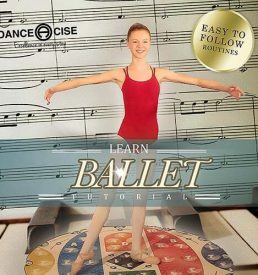 The Danceacise Learning System makes a great present for anyone wanting to learn to dance or master a dance genre. Fitness products are always a must have after the New Year celebrations. Burn off those extra pounds with your family, colleagues or friends. Danceacise lets you train together. Check out our recent Christmas commercial. 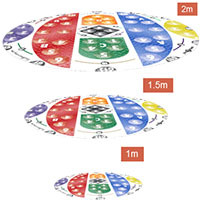 Easy to learn precision point layout to enable you to easily navigate around the Precision Mat. Simply follow the guidance from your virtual instructor e.g. 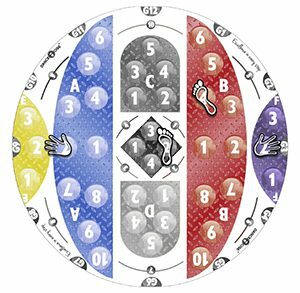 Step on Blue 1 then Step on Red 2 etc... before you know it, you will be moving like a pro. Its not just about your feet, its also about where to place your hands. Whether you need to put your hand down on Green 4 or place your hand over Green 4, our virtual instructor will guide you every step of the way. Safety is key. We ensure you are taught in a safe and practical way to prevent injury. It is critical that when you are dancing or exercising, that you maintain a safe zone at all times. 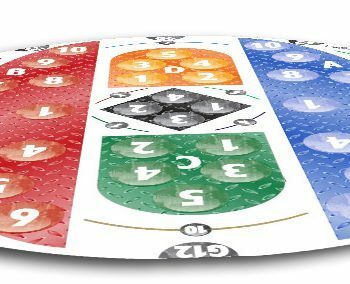 When in a virtual class environment, it is critical the space around you is yours and yours alone which is exactly what the Precision Mat defines. 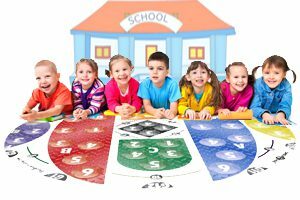 The Precision Mat combined with high quality guidance makes learning easy. All our tutorials will show you the required movements, including attitude and posture. 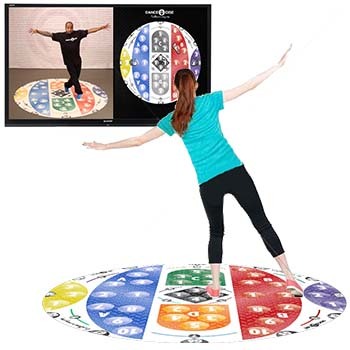 Combine this with real-time animated hand, body and feet placements, you will find Danceacise to be one of the best learning systems around today. Our vast range of virtual tutorials means you can have a professional teacher when and where you need them. Everyone is welcome to get involved our learning system. We have created 3 different Precision Mat sizes designed for toddlers, children right through to adults. Don't be restricted by the availability times of public classes. If you finish work late and want to train when you eventually get home, simply turn on your internet device and begin. Alternatively, you could go to your 24 hour locally approved Danceacise 'On The Hour Every Hour' virtual class and learn dance and exercise at the time that suits you. 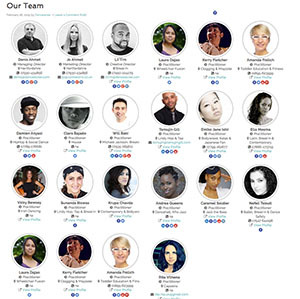 With a wealth of experience from the four corners of the world, the team at Danceacise will ensure you receive the best tutorials and the best support for any given dance or exercise genres. We will constantly be releasing new online tutorials with more and more world class moves. Danceacise is the only dance and fitness learning system in the world that will get you moving like a pro with simple guidance broken down by feet, hand and body placements. Our tried and tested patented technology the 'Precision Mat' is exactly what we have been waiting for. 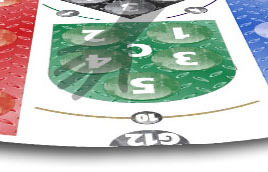 The missing piece of the jigsaw is now here, its new, its fresh and its really clever. We have made learning a new dance or exercise genre as easy as 1-2-3. 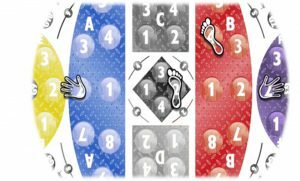 So lets say you wish to learn 'Street Dance', you would place your Precision Mat® on the floor, go to our website and select a 'Street Dance' move of your choice. 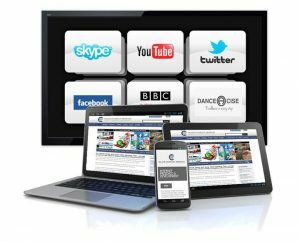 A world class dance tutor will appear on your screen ready to teach you the Danceacise way. We have only the best dance and fitness instructors. Whether you choose 'Ballet' or 'Cardiac Fitness', you will be shown the easiest and safest way to learn. Dont let anything get in your way. 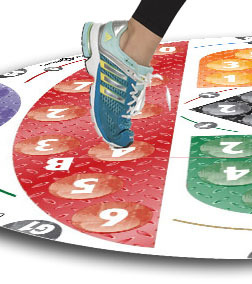 The Precision Mat® has been designed around abled, disabled and additional needs children and adults. Build your confidence with our beginners online courses and unleash your potential. 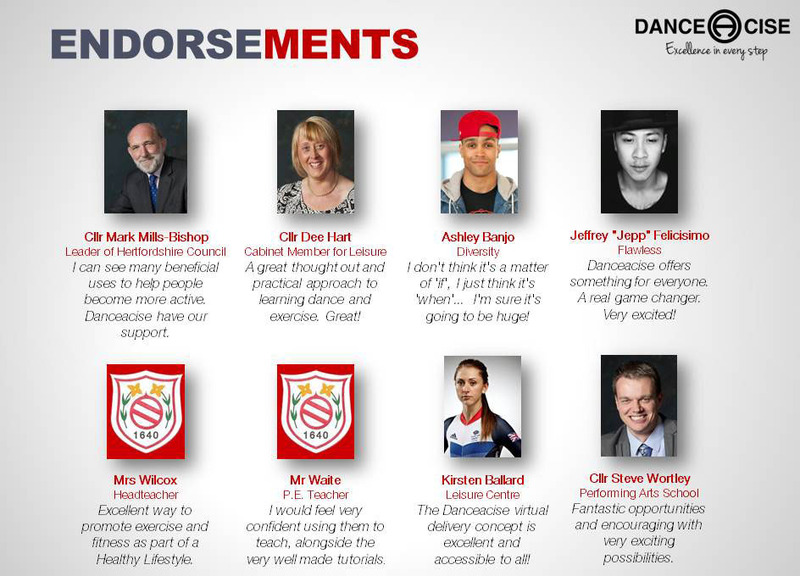 Our talented team are able to assist you in may areas such as Dance, Fitness and Education. 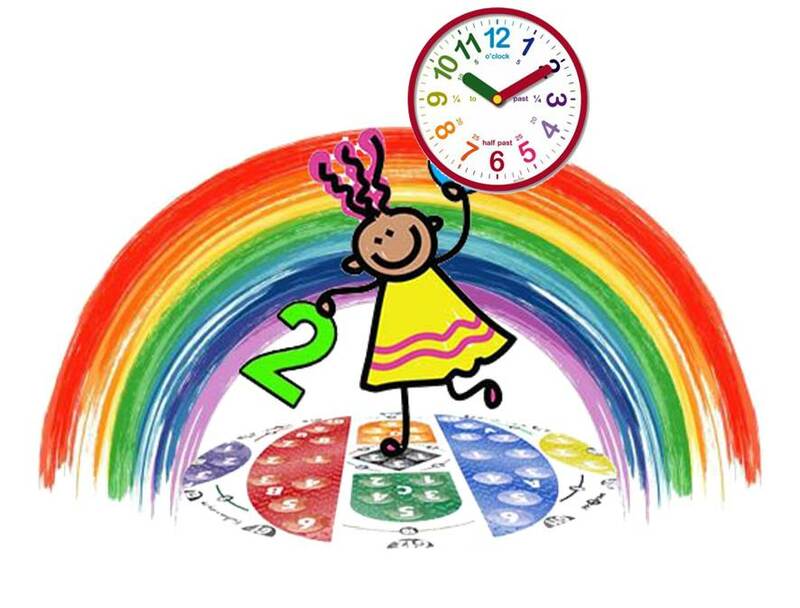 Get your toddler to learn numbers, colours of the rainbow and to tell the time with ease whilst having fun and keeping active. Our tutorials are interactive and the parents can get involved in this fun activity too. 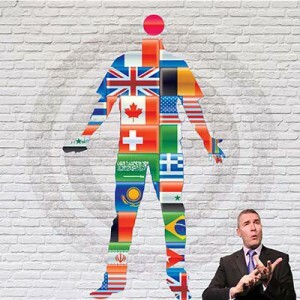 Our ‘multi-lingual’ tutorials cater for everyone. Whether you are in Portugal wanting to learn Capoera or South America wanting to learn Latin dance, we have the right tutorial for you and better still, in your home language. Our learning system is not just for home, schools and nurseries can run online 'virtual' Danceacise classes and offer pupils the opportunity to learn many dance genres as part of the curriculum, wet play and even after school clubs. Even better, teachers can place their focus on the children that need the most help without disrupting the whole class. Obesity is a problem affecting millions of children and adults around the world. 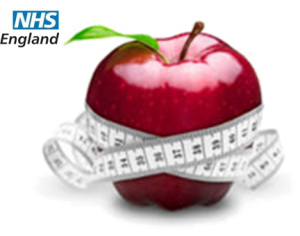 It is estimated, by 2034, 70% of adults and 37% children are expected to be overweight or obese, resulting in NHS costs alone to reach £9.7 billion by 2050. 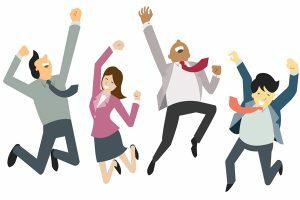 Working in collaboration with the NHS, we will have multiple Danceacise health centres across the UK to increase confidence and encourage everyone to lead a healthier lifestyle. All the way from across the Atlantic, John Eade - President of Argus Research Company, gives us his take on Danceacise. So lets get started and teach you to move like a pro. 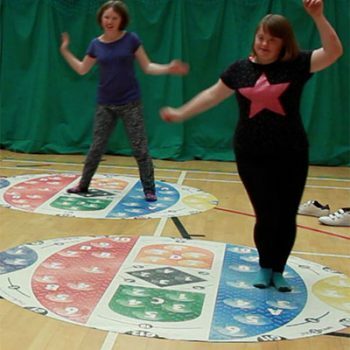 Danceacise products are always welcome as they bring families together, increase confidence, assist people with medical conditions and develop social skills.